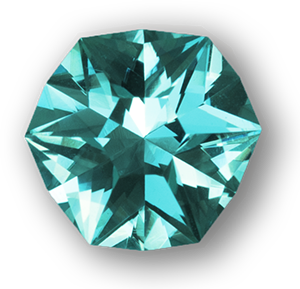 Gemstone faceting is a vast topic, and it proved impossible to capture it in a single book. As a result, Amateur Gemstone Faceting comes in two volumes, roughly divided along the lines of The Essentials and Expanding Your Horizons. 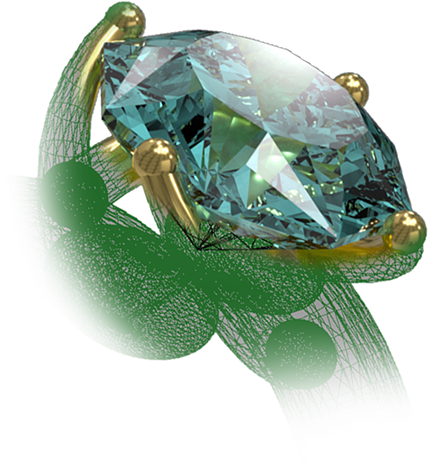 The first volume presents The Essentials, including a detailed, visual tutorial to help the complete beginner through his or her first gemstone. 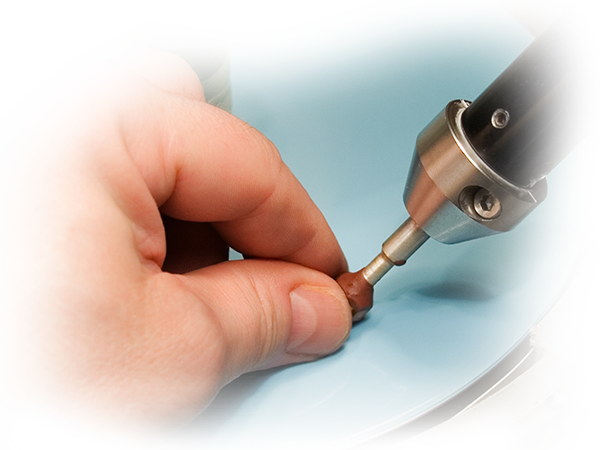 There are chapters providing guidance on selecting gem rough, faceting machines, laps, and additional equipment, as well as lengthy explanations of cutting and polishing technique. It concludes with a chapter on further reading to help you continue your faceting journey. In short, Volume 1 targets the beginning to intermediate faceter. Volume 2 should be of interest to all skill levels, including the beginner. 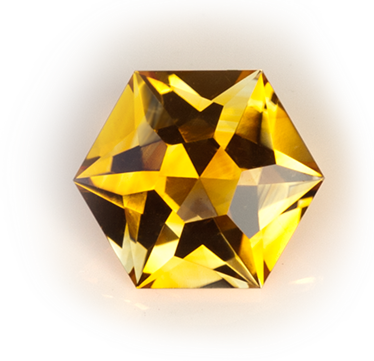 It provides simple-to-follow explanations of exactly what goes on when light enters a gemstone, and equips your with the mathematical tools to maximize your enjoyment of the hobby. There are chapters on gemstone properties and treatments, as well as a useful overview of common materials that amateurs actually cut. Volume 2 continues with several chapters that should further expand your faceting horizons, including discussion and tutorials on advanced pre-forming techniques, faceting on the computer, and creating your own unique gemstone designs. 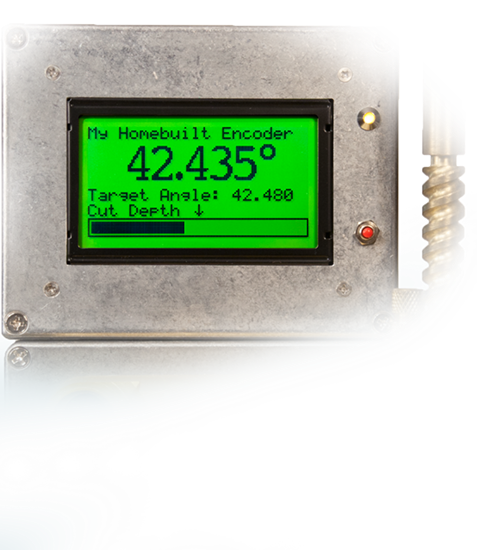 The final chapter provides ideas for several do-it-yourself projects, ranging from building a better drip tank to adding a digital angle indicator to your faceting machine. 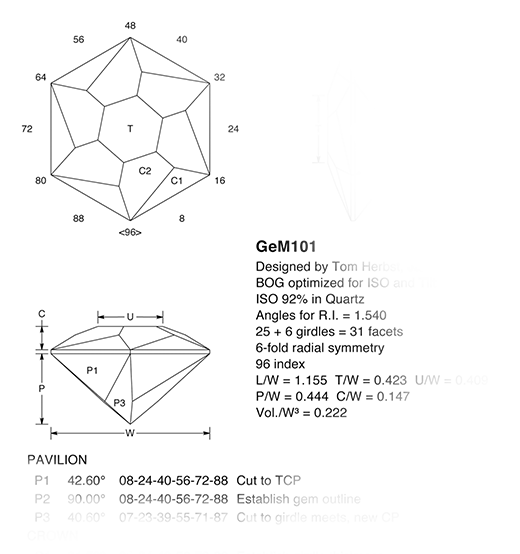 Scroll down for an overview of the two volumes of Amateur Gemstone Faceting, including a quick, chapter-by-chapter summary. You can download the Table of Contents here.